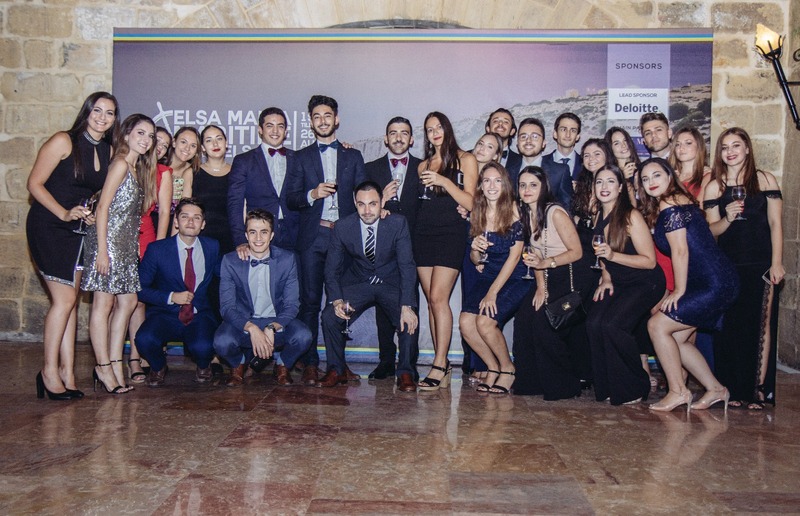 Take a look at the highlights from the 4th edition of the ELSA Malta SELS on Maritime Law which took place this Summer! 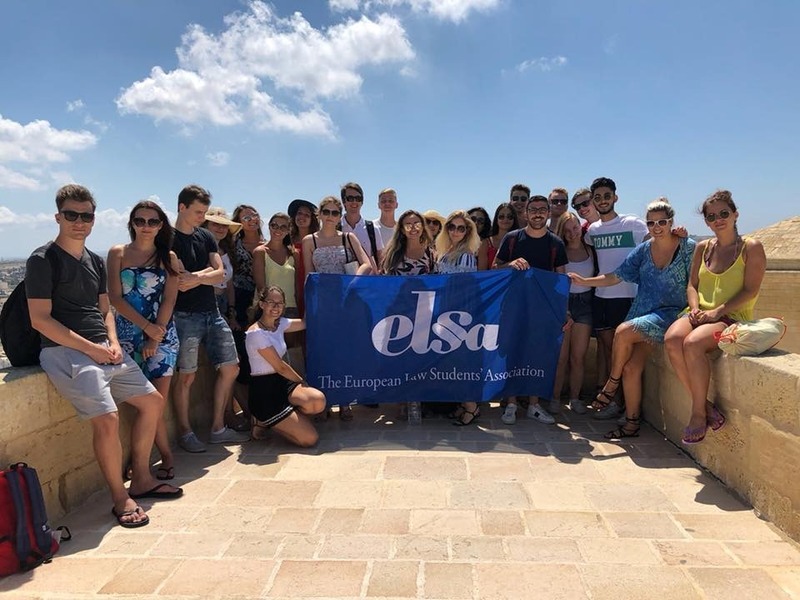 Following the previous success and high demand, ELSA Malta is proud to be hosting its 5th edition of the Summer Law School on Maritime Law this coming August! 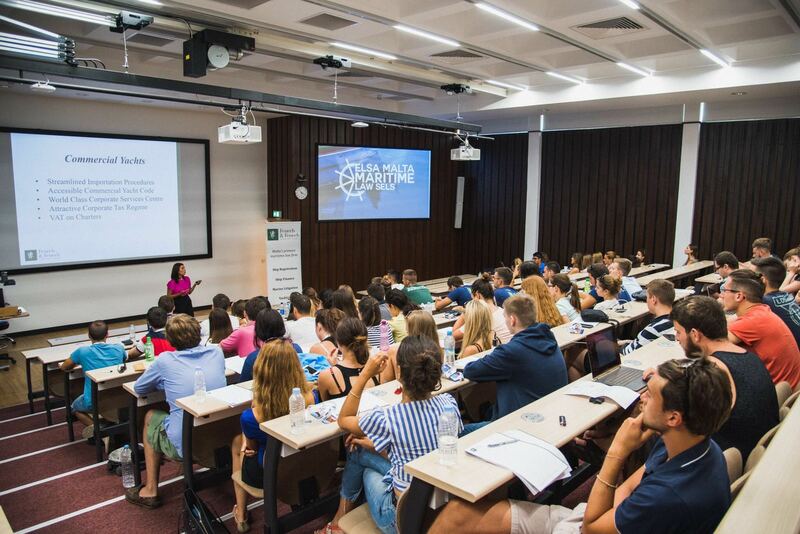 The stellar academic programme will consist of lectures dealing with a vast array of Maritime Law topics delivered by the topmost professionals and academics in the field, serving to give participants as close a taste to this field of law as possible. 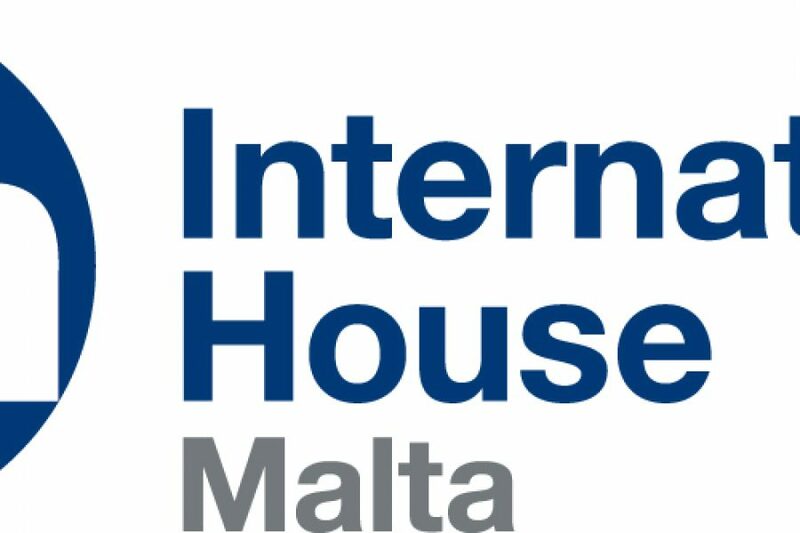 It will even cater for an on-sight visit to Malta’s Free Port, the third largest transhipment and logistics centre in the Mediterranean region and will allow participants to interact with some of the leading lawyers in the area. 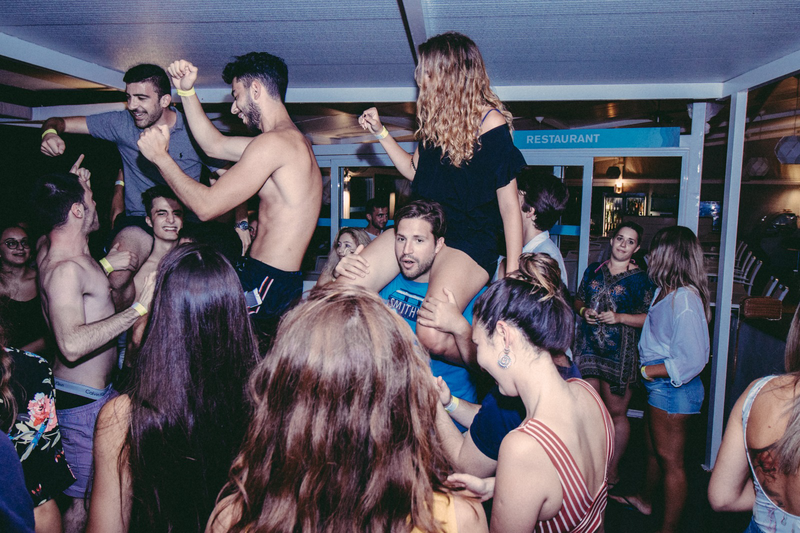 Participants will also benefit from a jam-packed social programme with a wide range of activities spanning from boat and bus parties to the vibrant atmosphere of Malta’s partying village, Paceville. 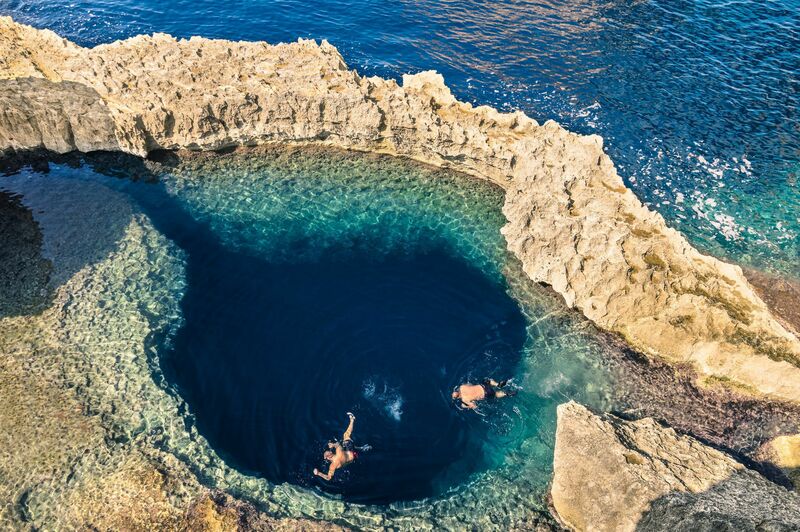 Participants may even visit Malta’s sister islands, Gozo and Comino, with blue lagoons, heavenly beaches and rural attractions. All in all, we look forward to you experiencing our Mediterranean islands with a high expertise in Maritime law, sunny weather, friendly locals, and of course ELSA spirit! For more info, be sure to check out and like our Facebook page. ELSA Malta wish to thank Fenech & Fenech Advocates for supporting the Summer ELSA Law School on Maritime Law as Academic Partners for the fifth year running. 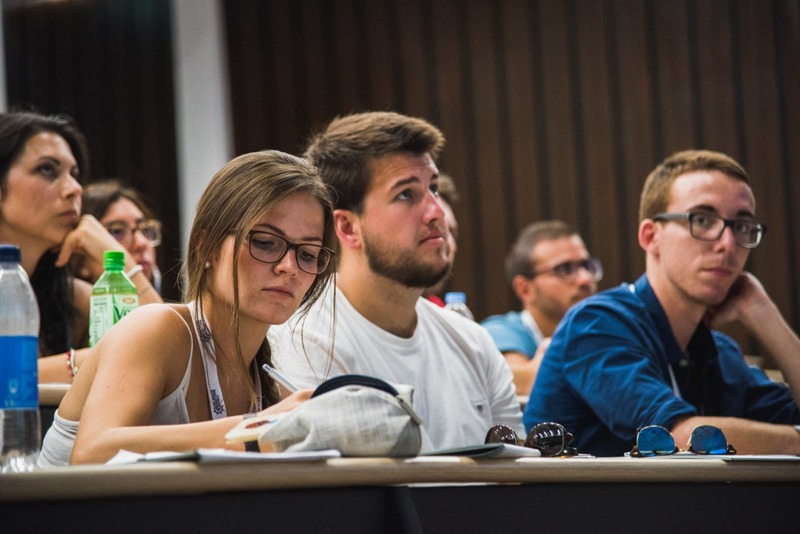 The academic programme for the Malta Summer ELSA Law School 2019 will consist mainly of a variety of lectures focused on Maritime Law. Given the fact that Malta is an island in the middle of the Mediterranean Sea with some of the greatest ports in Europe seeing a large amount of ships daily, Maritime Law prevails on our island and is of paramount importance. Hence, we will be having top professionals and lawyers in this field delivering various lectures about different topics such as Salvage, Towage and Collision, Public International Law Aspects of Maritime Law, Ship Sale and Purchase, Yachting, Ship Finance, Insolvency, and Ship Registration. In order to give more insight into Maritime Law and the aspects explored during the lectures, participants will also get the opportunity to visit the Malta Freeport. The Malta Freeport is an international port located in Birzebbugia, in the southeastern part of Malta. This port has an annual volume of around 3.08 million TEUs, in fact, it is currently one of the largest transshipment centres in the Central Mediterranean Region. On the final day of the academic programme, a workshop session will be held, and during this, the participants will have the chance to display their understanding of the topics dealt with throughout the week. To officially close the academic programme, a Closing Ceremony will be held at the International Martime Law Institute (IMLI), which is a a world recognized centre for the training of specialists in international maritime law, and where all participants will be awarded with a certificate. 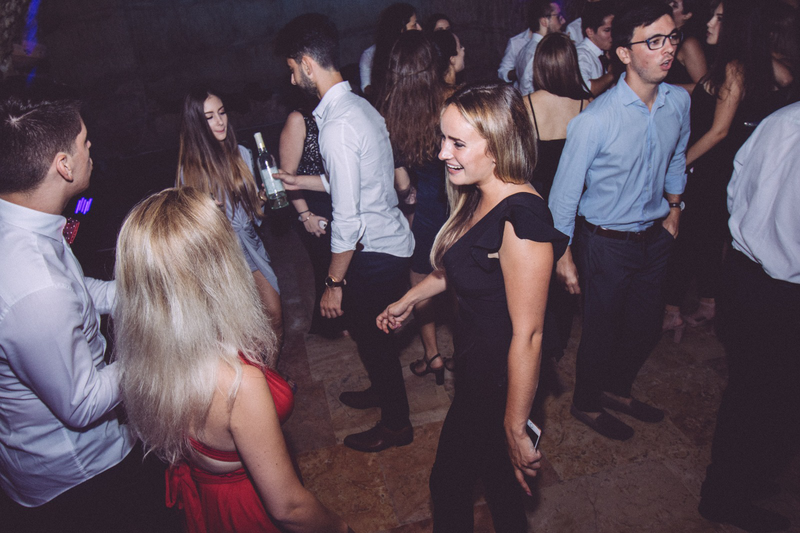 ELSA Malta’s Summer Law School Social Programme will start off with with a Cultural Night, where participants will have the opportunity to indulge themselves in the diverse cultures, whilst also experiencing Malta’s vibrant environment. 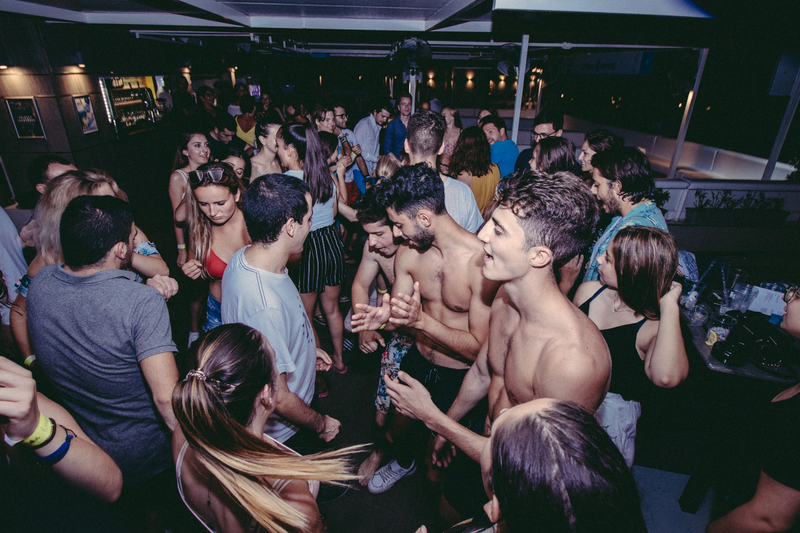 Various other events such as a Boat Party and Pool Party will be held, in order to experience the great scenery and warm climate which Malta to has offer, and to tour the beautiful waters surrounding the islands. 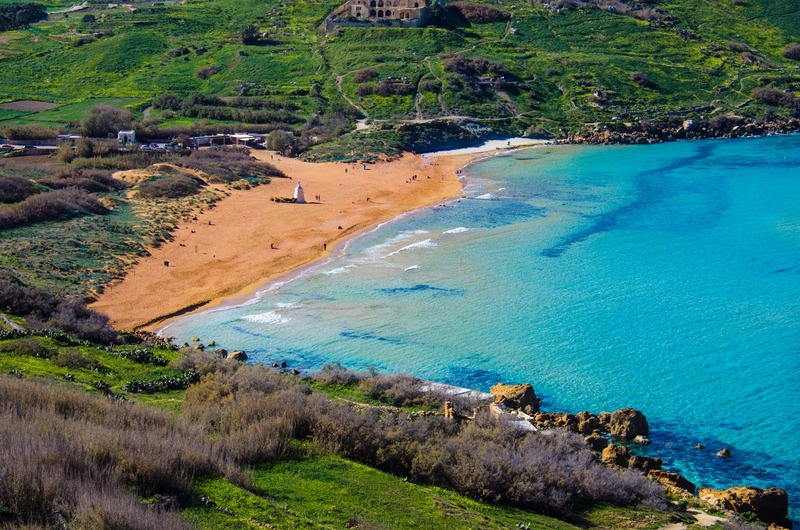 We will also be visiting one of Malta’s most exquisite beaches for a Wine and Pizza night. 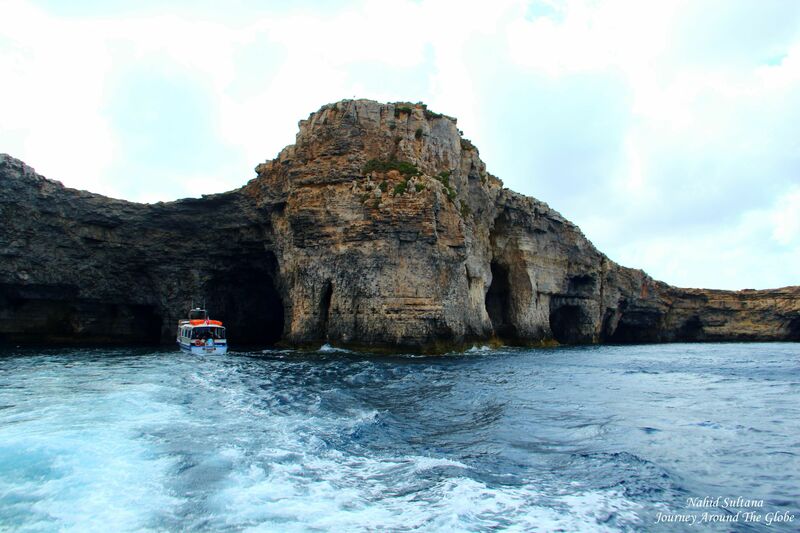 A day trip to one of Malta’s sister islands, Comino, will also be included in the programme, whilst those interested in visiting Gozo, will be able to do so in the Pre-SELS programme. 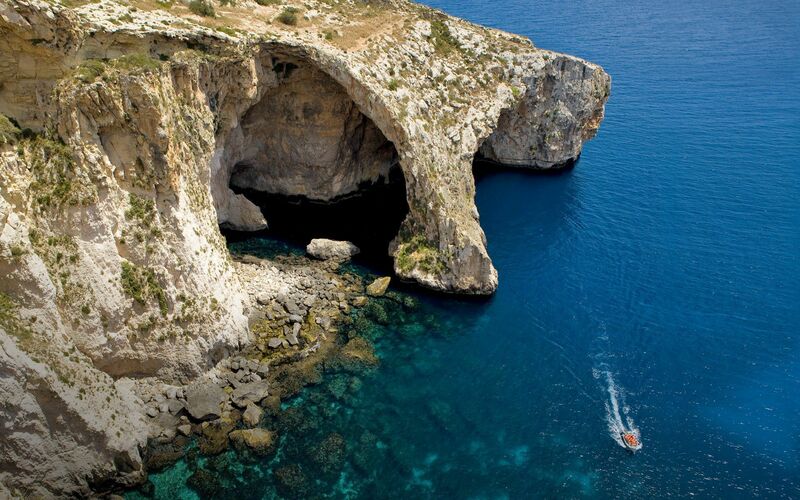 Comino’s main attraction is the Blue Lagoon, which is a sheltered inlet of shimmering aquamarine water over white sand, whilst Gozo is renowned for its scenic landscape, coastline and beautiful beaches. Apart from this, we will also be spending an evening at a restaurant in Mdina, known as the Silent City, followed by a treasure hunt around the historical village. 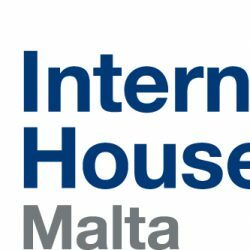 Participants will have the opportunity to enjoy beautiful sunsets in different localities, eating typical Maltese food and Mediterranean cuisine, to wind-down after a day of lectures. Apart from all this, Malta has its very own UNESCO World Heritage Site, Valletta, which was built as a city-fortress, and has now been declared the European Capital of Culture for 2018. V18 has seen the involvement of around 1000 local and international artists, performers and designers, and has created a vibrant blend of old and new. 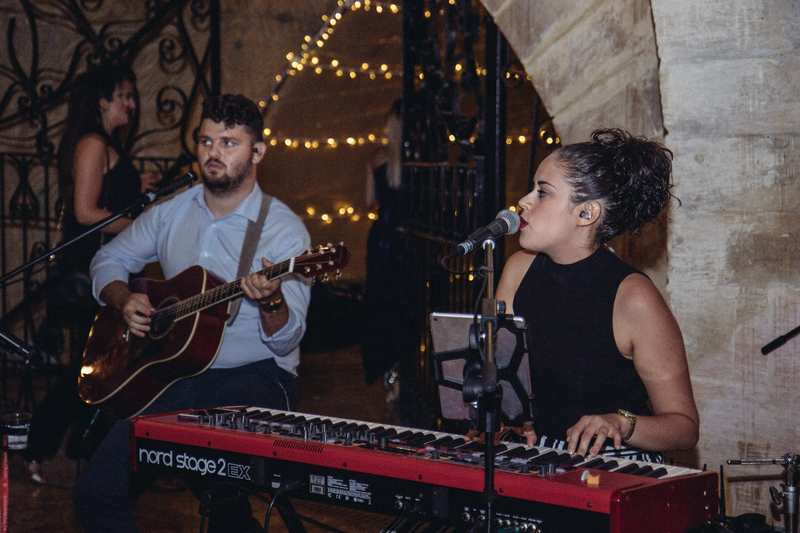 The culmination of the social programme will definitely be the Gala Ball, which will be held at one of Malta’s most breathtaking venues, boasting of a grand entrance with mouth-watering food and free-flowing wine, with an exquisite after-party venue. 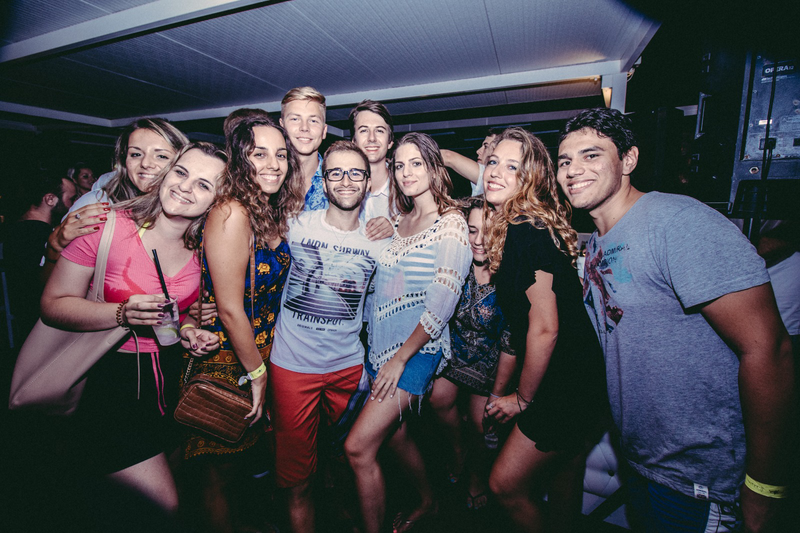 Get ready to experience Malta’s ultimate clubbing scene in Paceville, Malta’s nightlife hub!